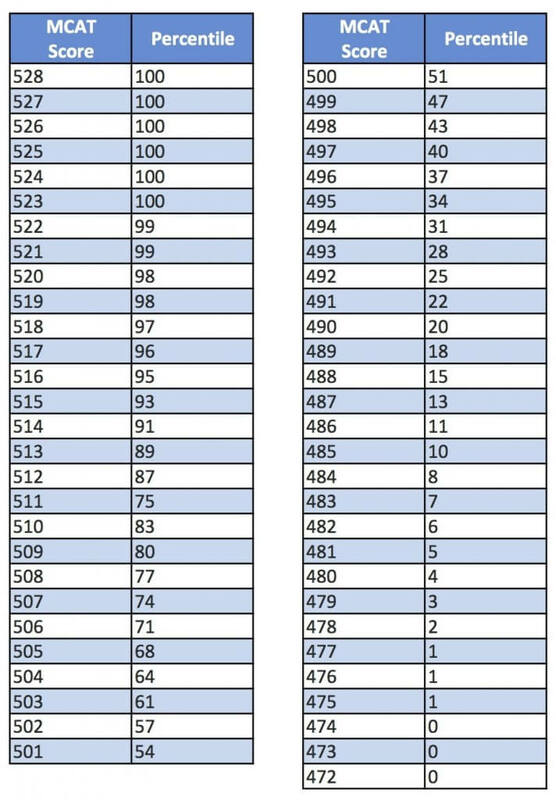 AAMC has released scoring data from the first administrations of the new MCAT (from April and May, 2015). The mean overall score was 500, with mean scores for each section around 125. Have you taken the new MCAT? How did it go for you?